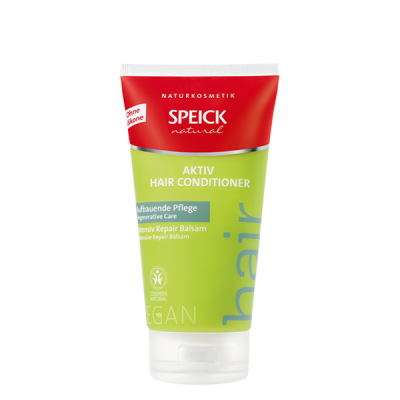 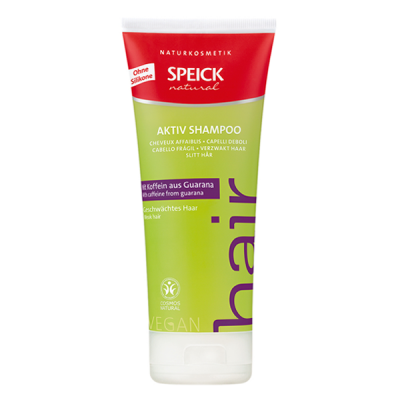 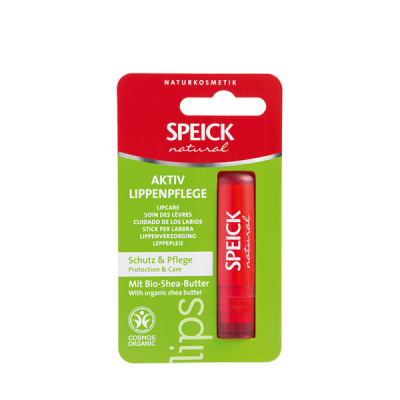 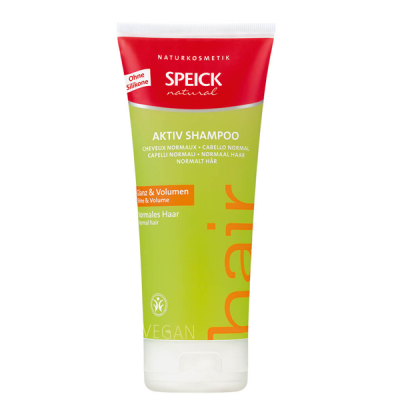 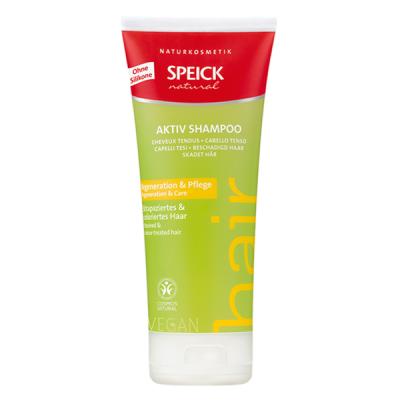 The high-quality products in the Speick Natural Active range complement each other perfectly. 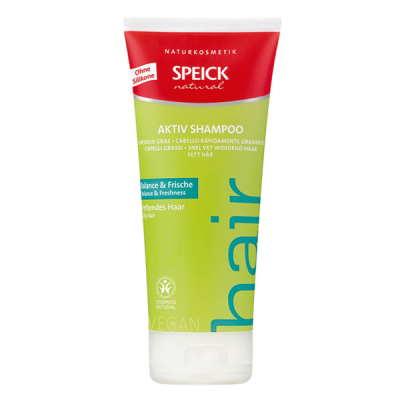 It's your pampering regime for at home. 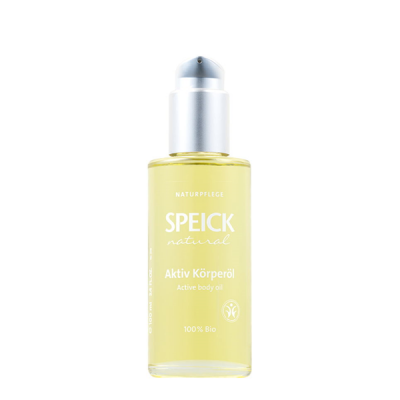 And do not forget to live healthy, because a conscious lifestyle combined with proper care offers the best conditions for lasting beautiful and healthy skin. 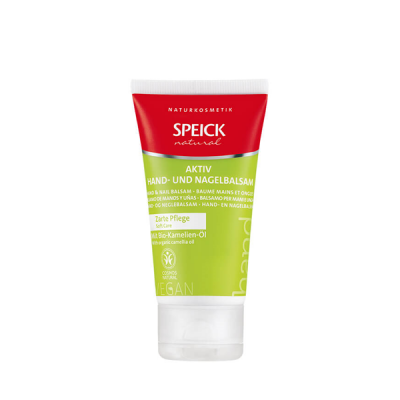 All products are dermatologically and allergologically tested.